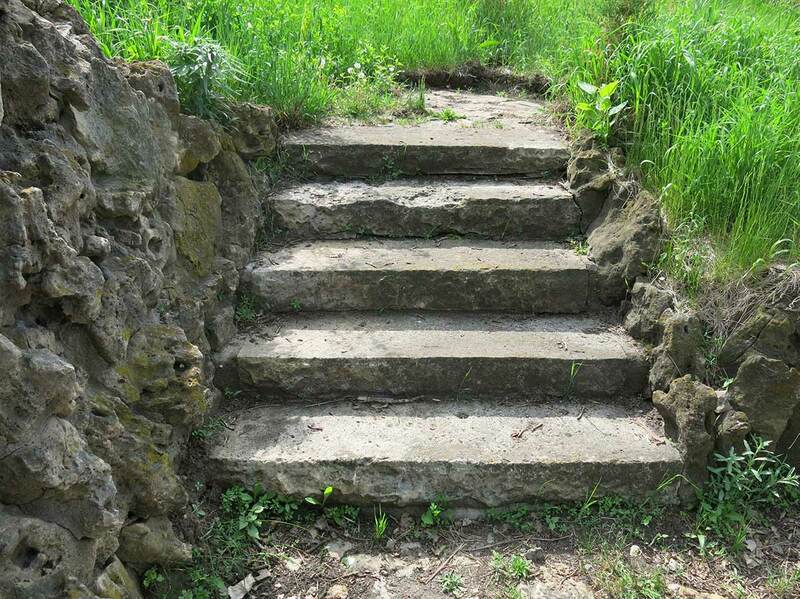 Can Lilac Way’s Rock Island be saved? The original 5-acre Lilac Park on Highway 100 and Minnetonka Boulevard in St. Louis Park, MN was built in 1939. In 1968, roadwork split the park in two. 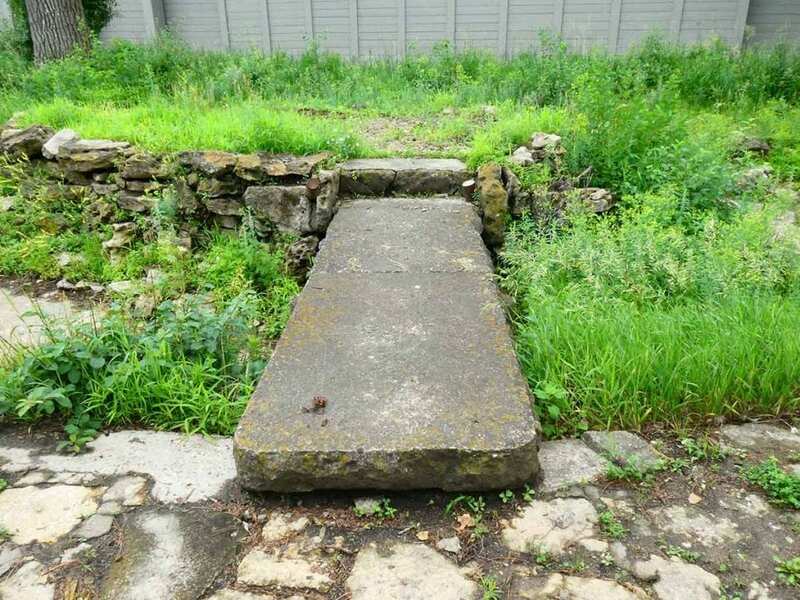 The south section had the beehive fireplace, which was saved and restored in a new Lilac Park. The north section’s remaining rock garden with a pond, island and L-shaped bench became known as Monkey Island or Hidden Park. We prefer the name Rock Island. 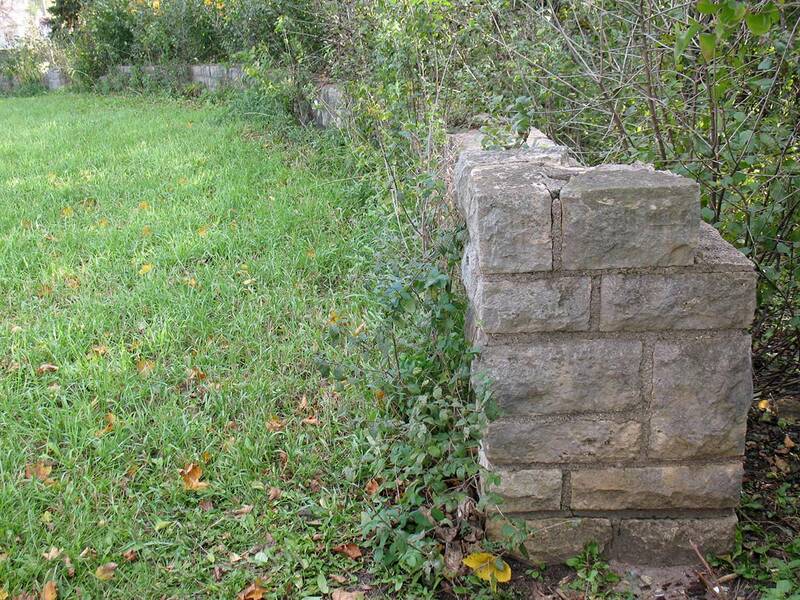 Now hidden behind a sound wall, there’s growing interest to restore these historical Lilac Way structures. What would Nichols do? City Council Member Margaret Rog encourages you to visit Rock Island, then send her an email if you think council should consider making a modest investment to restore this historic area. After surviving 80 years of Highway 100 construction, it deserves a second chance. This amazing rock island, AKA Monkey Island, was built in 1939 by the WPA. 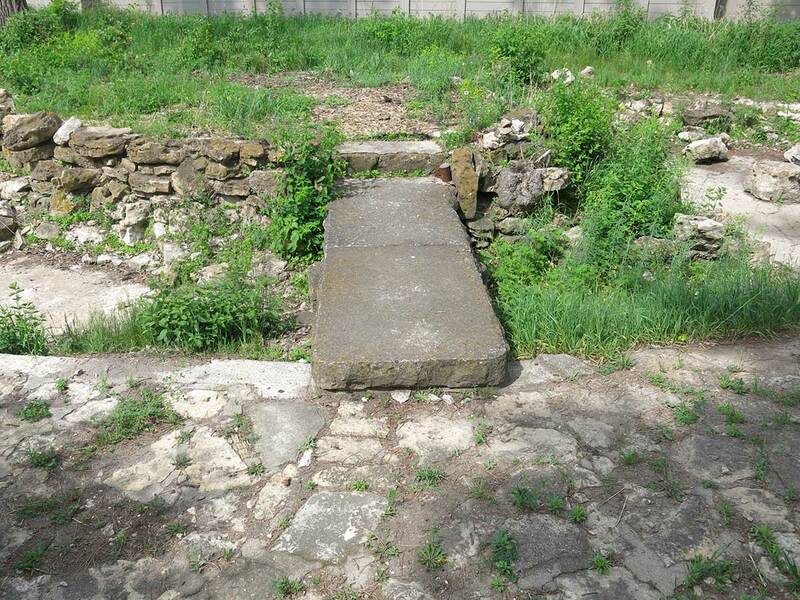 It has an oval pool, a 10′-long footbridge to an island and a stunning hand-built L-shaped stone bench. They are rare historical Lilac Way ‘parkitecture’. Diane, her husband John Olson and a few volunteers have worked diligently to save this park since 2009. 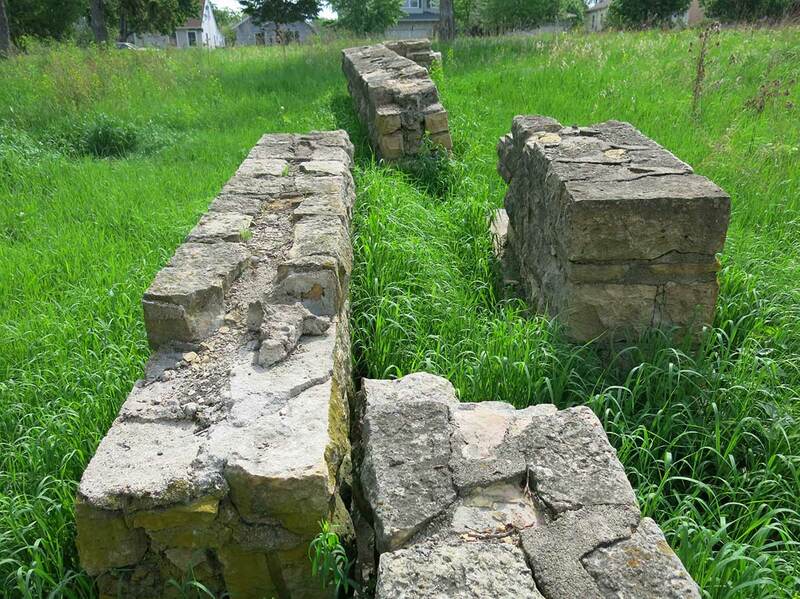 Just like the Graeser Park Angels, they’ve been digging to reveal 1939 Lilac Way structures and flagstone paths under years of weeds. Many original 1939 Lilac Way structures remain in Rock Island park, including an oval pool with a 20′ wide island, flagstone paths, a wrap-around stone bench, stone walls and landscaping. Michael Periolat, St. Louis Park resident, supports restoration of Lilac Way's historical Rock Island park. 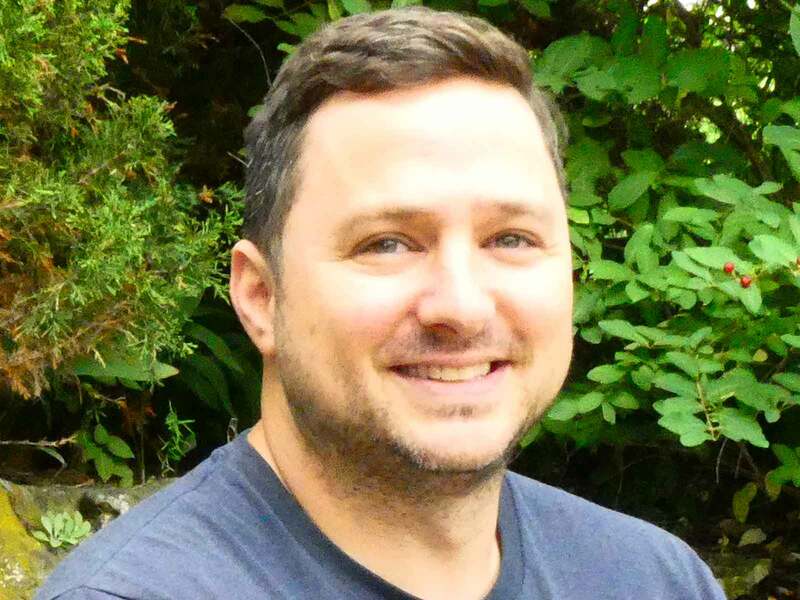 Resident Michael Periolat is interested in a grassroots movement to restore Rock Island. Growing up just four blocks from this park, Michael never knew it existed. After buying his own home nearby, he discovered the park and is encouraging others to step forward to support preservation and restoration of this rare 1939 Lilac Way park. 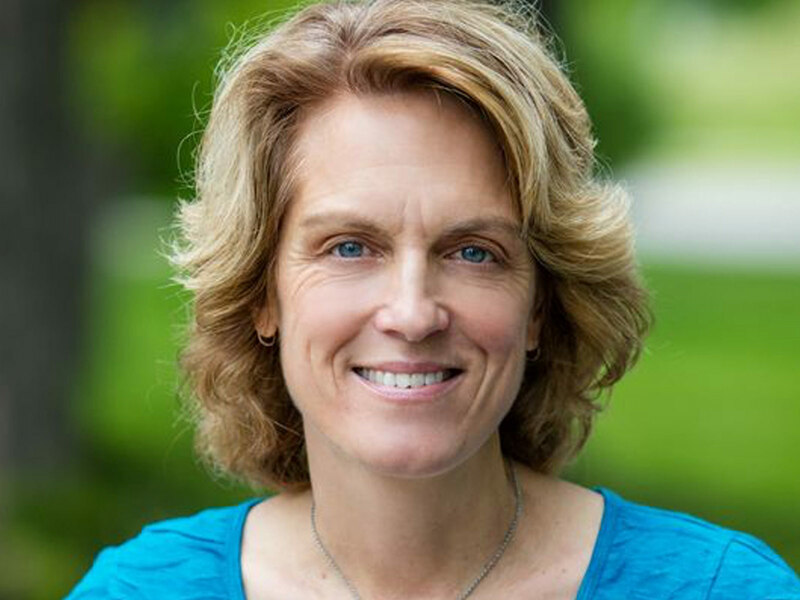 Margaret Rog, St. Louis Park City Council Member, Ward 1. Representing the Birchwood, Bronx Park, Fern Hill, Lake Forest, ​Sorensen, and Triangle neighborhoods. 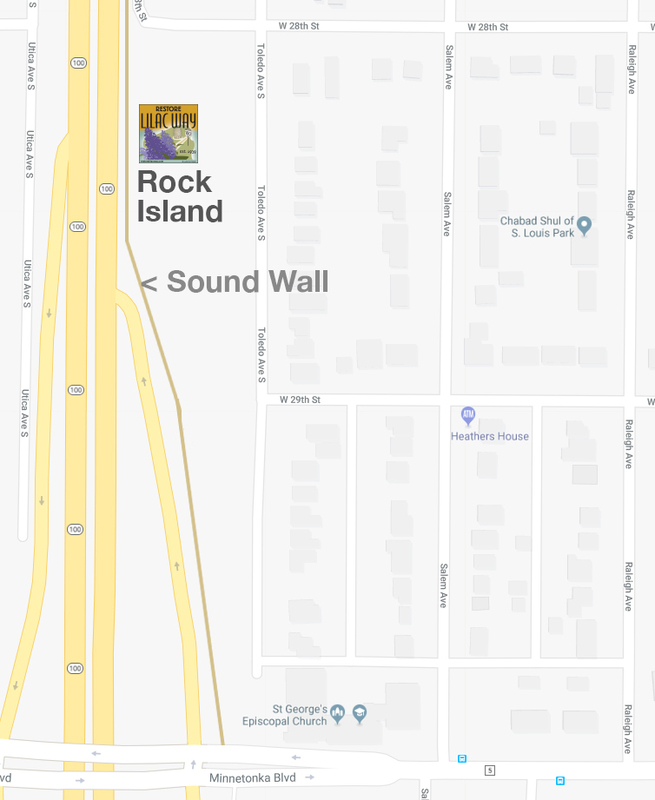 See Rock Island for yourself. Now on Google maps! It’s located behind a sound wall in NE corner of Hwy. 100 and Minnetonka Boulevard in St. Louis Park, MN. The park is on the west side of Toledo Avenue on the 2800 block, under the trees near the wall. Walk towards the sound wall, the park is not visible from street. There may be a slightly worn path through the tall grass. 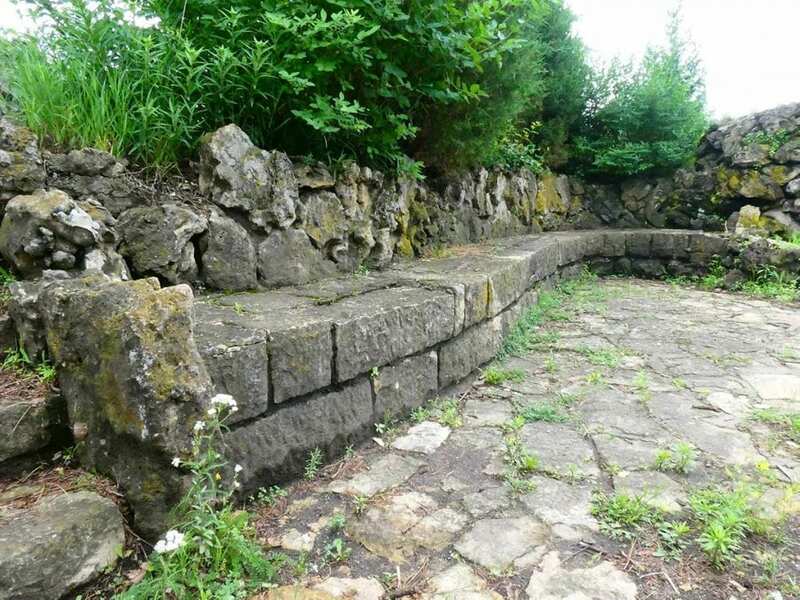 In 2012, the City Council reached a consensus that staff resources or money should not be spent to restore Lilac Way’s Rock Island. We’re hoping they will review and reconsider that decision to save this park built in 1939. Launch ‘pop-up events’ to raise awareness of this park — music concerts, outdoor activities, family play days, information classes, etc. Councilmember Sue Sanger asked Ms. Diane Steen-Hinderlie if she was aware of any group that might be able to put the time or effort into preserving the Rock Garden. 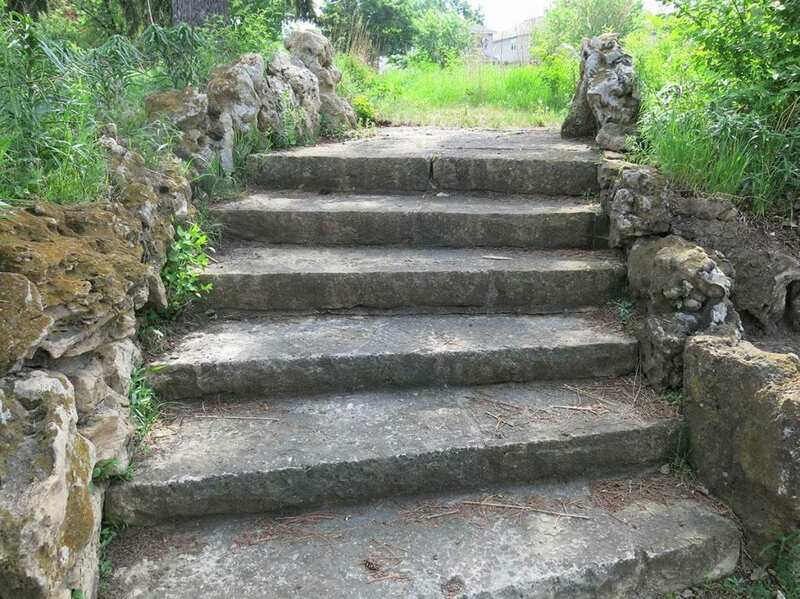 Ms. Steen-Hinderlie approached the City Council and stated the Rock Garden has been neglected for a couple of decades and they would have to educate the community about the Rock Garden. She indicated the Historical Society has agreed to let them write an article for the Re-Echo regarding the Rock Garden to see what ideas people might have for preserving it. Mayor Jacobs felt it should be left to residents to come up with a plan for preserving and relocating the Rock Garden. A desire was expressed to preserve the Rock Garden – a water feature with a small water fall, a circular concrete water storage area and a concrete slab to walk across the circular water area. 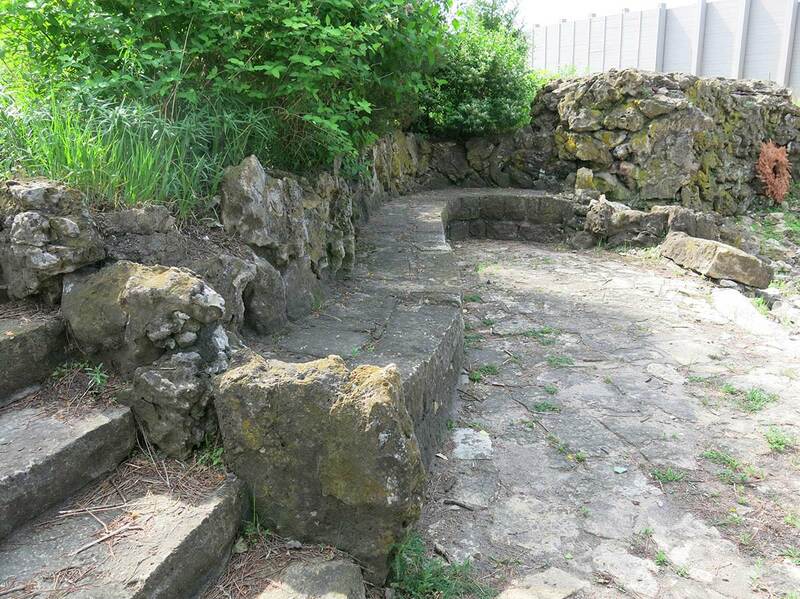 The Rock Garden was evaluated by the City, MnDOT, Three Rivers Park District, SLP Historical Society, SLP Park Commission and some interested residents at the same time the Beehive was relocated in 2009. The Rock Garden appears to be very deteriorated and there seems to be general agreement by all parties involved that it is not salvageable. 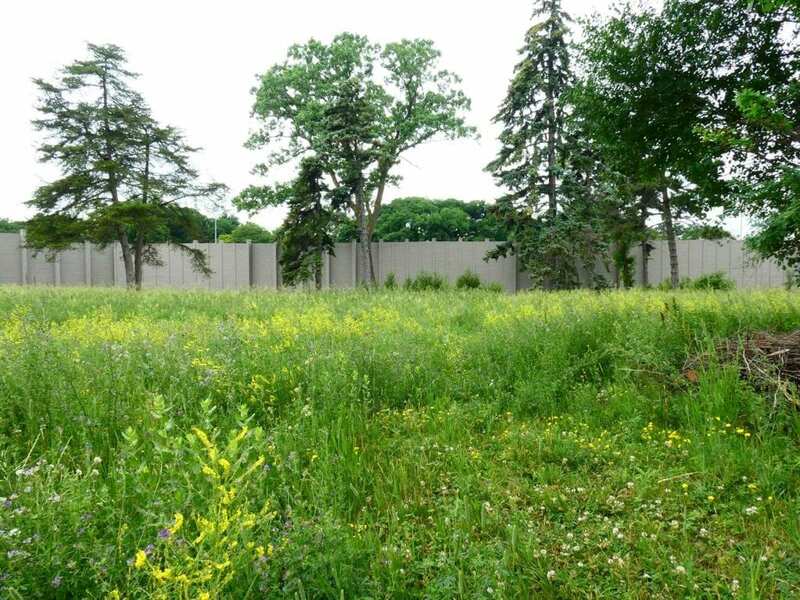 MnDOT has indicated that if there is a desire by the City to preserve this, they will work with the City to cordon the area off and attempt to protect the garden until it can be relocated by others. 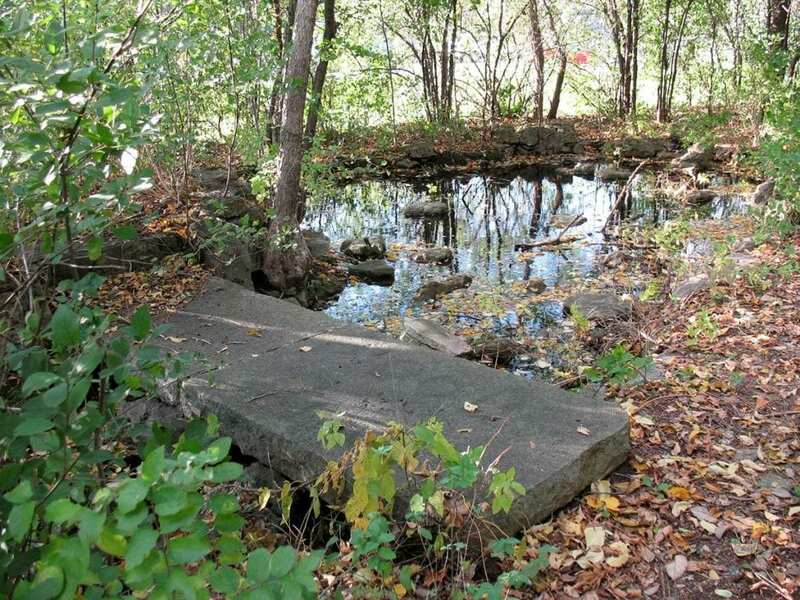 Erin suggested organizations that could help with cleanups, including Conservation Corp.
What did the WPA build in this Rock Island Park section of the original Lilac Park on Minnetonka Boulevard in 1939?